Tadaa! 2014 is finally here! Happy New year, we wish you all the best for 2014 and its surprises. 2013 was a crazy year, right? Also for us in the Blomming Team, it was very exciting. The community grows and grows, we obtained several recognizitions, and our goals become bigger and bigger! We are very glad or Blommers enjoy using Blomming to sell online everywhere. That’s why, let’s look back at 2013 and the major events which improved the selling/shopping experience on the platform. - Because our phone is in our pocket (or our hand) wherever we go and it is time-saving to set up your Shop whenever, we developed the Blomming App. – Now, there aren’t only sellers and customers on Blomming, but also Blommers. In two words: you can share the products on Blomming you like, simply with a Like, a Tweet or a Pin, and win a commission if somebody bought a product through your sharing. It’s called Social Affiliation and it is a great tool for both Blommer and seller! - Our founder Nicola spent some months abroad, quitting Italy for America. His destination: the exciting San Francisco. This city is THE place to be for start-ups and it was a very benific stay. 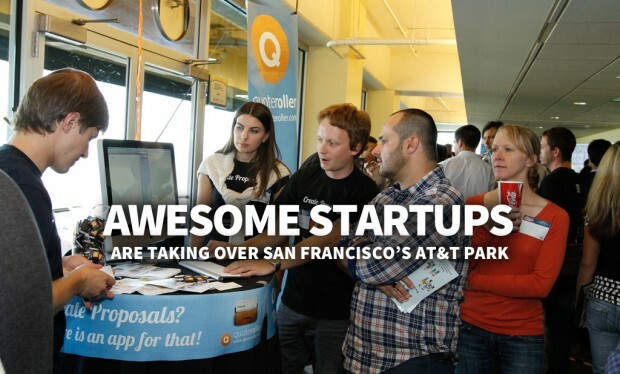 He participated in two events: TechCrunch Disrupt and Pitch San Francisco. 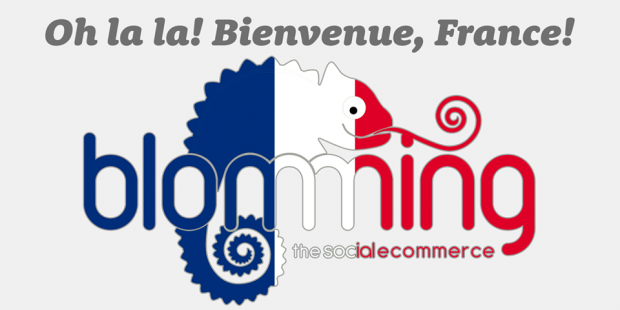 - Blomming is cosmopolitan and speaks English, Italian, Spanish, Portuguese, and… French! Bonjour tout le monde! We are quite proud to speak fluently five languages… But wait for 2014, a new language is waiting for you, for now it is a secret! 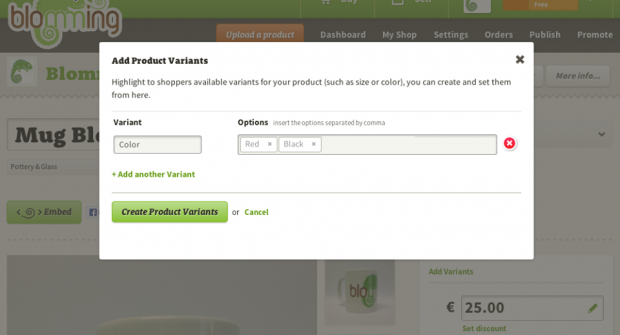 - Selling your products has become so much easier: with the variants, you can add in few clicks the different versions of your products, such as size, color, weight… No need to clarify it with your customer anymore, you gain time. - Did you ever read something like that?! Well, maybe because it’s only on Blomming: we allow you to do our Shopping on the platform and to get your money back on selected items! It’s called Cashback and makes your shopping experience even more enjoyable. 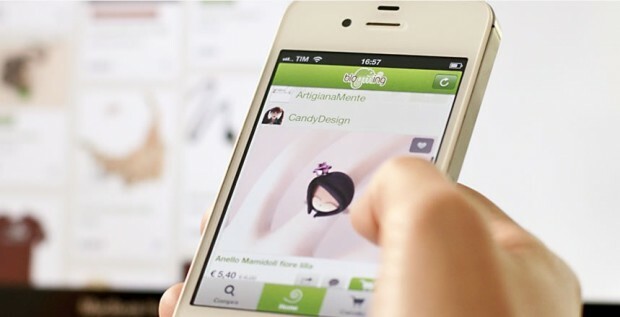 – Blomming signed an Agreement with Italia Online, which allows for example to register on Blomming with Libero, and Italiaonline gives visibility to Blomming products on the website DiLei. Wow, 2013 has been a year full of surprises! But if you think what we’ll do is to rest on one’s laurels, you’re wrong: we already have a looot of projects for 2014. 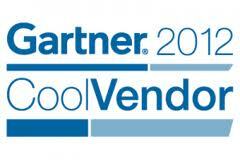 Our goal remains the same: making sellers, Blommers and customers happy! Thank you all Blommers for your support, YOU make Blomming better (and working harder)! Our CEO, Matteo Cascinari, says: “Blomming is a place where creativity, emotions, amazing stories and life itself meet. A place where passion happens.” – We live for our passion…And so do you, right?